Starting on Monday 12 November 2012 and running for four days is the appeal of Imperial Tobacco Ltd v The Lord Advocate. This appeal from the Court of Session (Scotland) concerns the Tobacco and Primary Medical Services (Scotland) Act 2010; specifically s 1, which relates to tobacco displays in shops, and s 9, which relates to cigarette vending machines. The appellant sought judicial review of these provisions, arguing that passing them was outside the legislative competence of the Scottish Parliament in terms of the Scotland Act 1998. 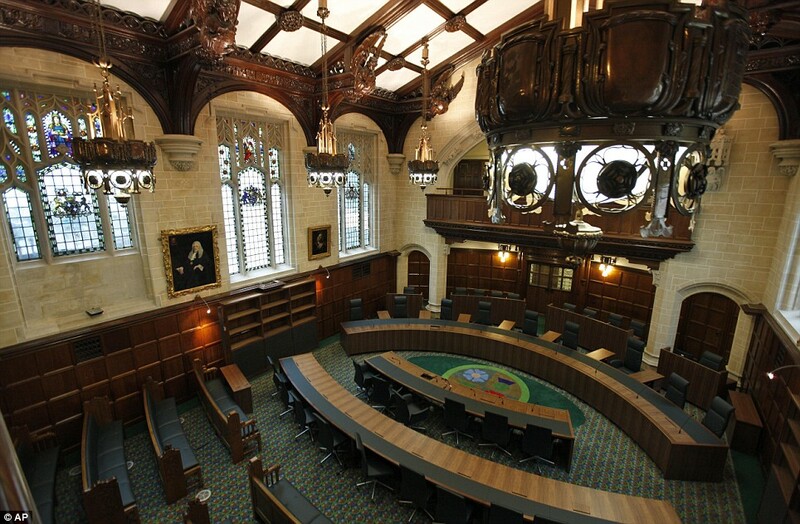 It is for the Supreme Court to determine whether sections 1 and 9 of the 2010 Act relate to matters reserved to the United Kingdom Parliament under the 1998 Act or, alternatively, whether they modify provisions protected from modification. Full case details are available here. In Courtroom 2 from Monday 12 until Wednesday 14 November 2012 is VTB Capital plc v Nutritek International Corp & Ors, on appeal from the High Court (Chancery Division). This matter involves “piercing the corporate veil”, a principle which permits a court to look behind a corporation as an entity to focus on the individuals which control the company. The appellant applied to amend the particulars of its claim for deceit and conspiracy to defraud, which was dismissed at first instance and by the Court of Appeal. The question for the Supreme Court is that if a person uses a puppet company to enter a contract with a third party in order to perpetrate fraud on that third party, can the court pierce the corporate veil and treat that person as a party to the contract? For an event chronology case details are available here. On Wednesday 14 November 2012 the Supreme Court will hand down judgment in the following: R (Gujra) v Crown Prosecution Service, and R v Waya. On Thursday 15 November 2012 the Privy Council will hear Oceania Heights Ltd v Willard Clarke Enterprises Ltd & Ors, a property matter on appeal from the Court of Appeal of the Commonwealth of the Bahamas. The Judicial Committee will determine whether the sale of 11 lots and subsequent conveyances are enforceable. Here are the case details. 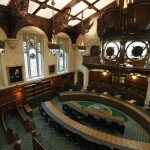 The Catholic Child Welfare Society & Ors v Various claimants & Ors, heard 23 – 24 July 2012. Local Government Byelaws (Wales) Bill 2012 – Reference by the Attorney General for England and Wales, heard 9 – 11 October 2012. Leave a reply on "In the Supreme Court w/c 12 November 2012"